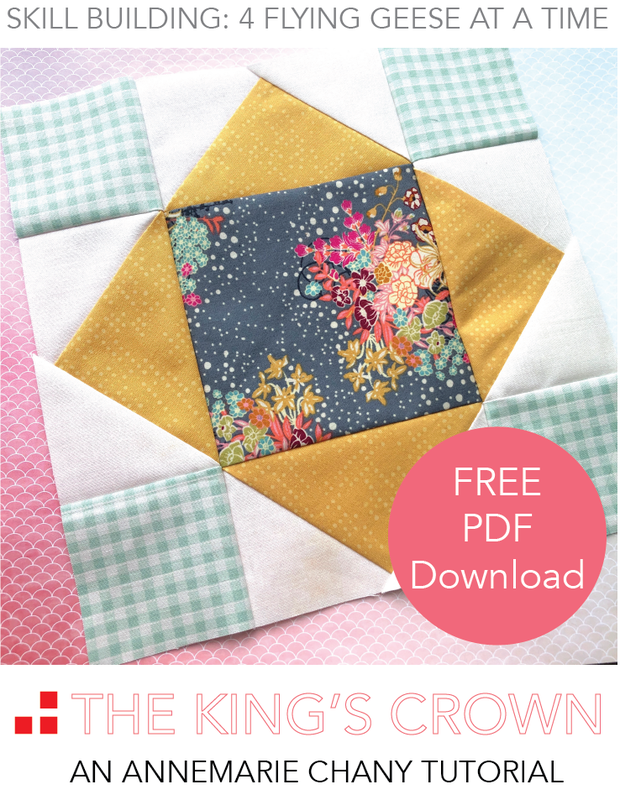 Want the Quilty Math done for you when it comes to Half Square Triangles? HSTs are an absolute favorite among quilters. A staple, right? But how many times have you had to look up the cutting sizes, unfinished sizes and finished sizes again and again? That's sewing time lost!! !